Be powered by China National Building Materials Academy. Introduce two product lines for XPS boards from Germany Berstoff, and another line of PU foam insulation material from Italy. The most advanced foam process (CO2) is applied, environmentally friendly Beijing Beipeng New Building Materials Co., Ltd., established in 2000, is a globally integrated company supplying special insulation board and application knowledge with an annual capacity of 1,200,000 M3. In 2013, the total turnover volume of BEIPENG exceeds USD83 million with total staff of 350. BEIPENG Science and Technology Research is powered by China National Building Materials Academy. Two producing lines of XPS extruded polystyrene insulation boards were imported from Germany Berstoff in 2009, and then another producing line of PU foam thermal insulation materials was imported from Italy OMS group in 2012. 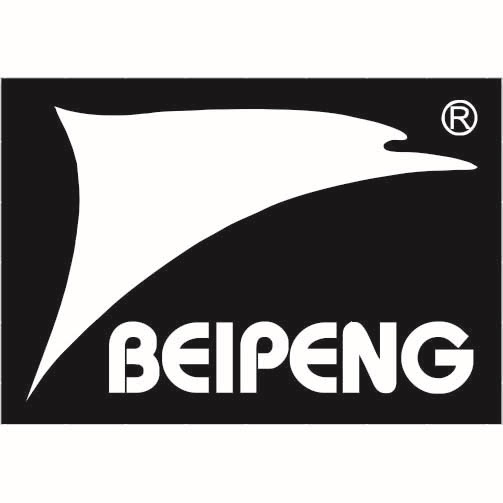 Now BEIPENG is a leader in processing materials used in building, cold storage, airport, railway, waterpower, the ventilation of central air conditioning, etc. BEIPENG's product range features high-quality insolation board, specialty extruded polystyrene insolation board, polyurethane insulation board, coating, rock wool, polymer mortar, anchor nail, fiberglass, etc. Total solutions from BEIPENG replace older technologies CFC agent, opening unforeseen innovation possibilities for customers. We hereby meet the highest quality requirements and maximize the advantages of technical progress, social and environmental requirements.